February is Spay & Neuter Awareness Month. As cat lovers, we should take this time to educate pet owners about the importance of spaying and neutering. These days we consider, spaying and neutering your pet as a regular part of being a responsible pet owner. However, it wasn’t always this way. Over a hundred years ago, the procedure would be considered cruel by today’s standards. Drowning and shooting were acceptable ways to dispose of unwanted animals, and anesthesia, when used, was relatively dangerous. 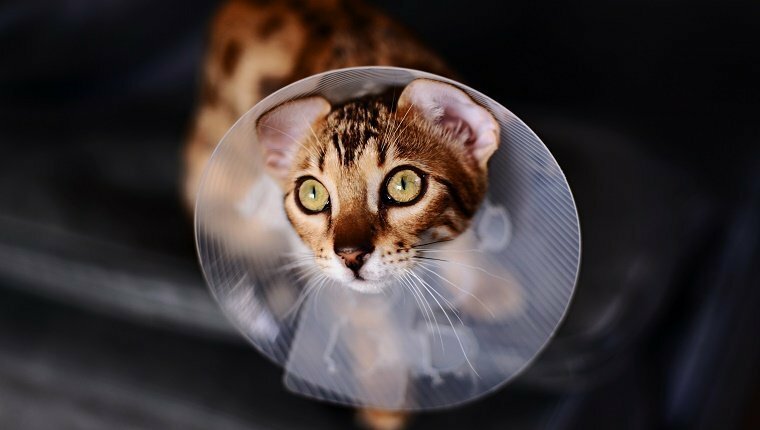 When we reflect on the history of spaying and neutering, we can see just how far we’ve come in making the practice safe, and why we consider it necessary today. As veterinary medicine continued to evolve and the human population moved from rural communities to urban and suburban ones, cats and dogs became more popular as household pets. Without reliable, humane ways to control the pet population, the number of unwanted animals exploded. During the Depression era, the ASPCA in New York recorded over 300,000 stray animals per year. While techniques to sterilize livestock already existed, spaying and neutering procedures for cats and dogs didn’t become widely available nor accessible until the 1930s. Cats, in particular, were culturally considered free-roaming and were only impounded if they became a public nuisance. 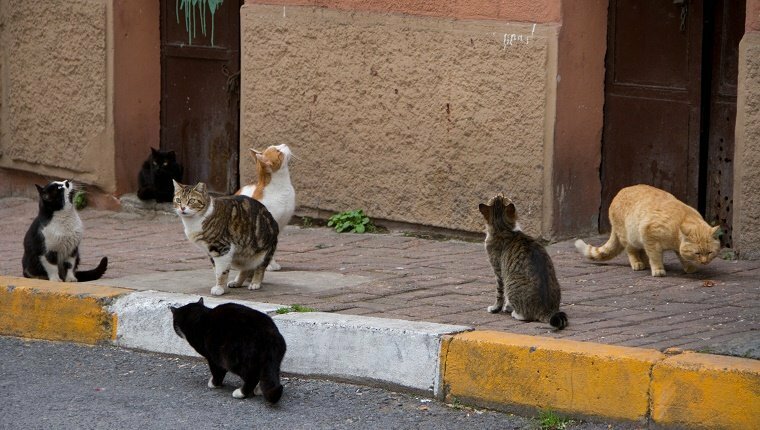 Prior to the 1970s, the few shelters that existed became overrun by strays, and euthanasia rates peaked at 100 cats and dogs killed per 1,000 people. In 1969, the opening of the first low-cost spay/neuter clinic in Los Angeles spurred discussions across the country on the benefits of spaying and neutering. Previously, advocates presented information on sterilization as a convenience to the pet owner instead of an animal welfare issue. Over the next several decades, shelters and rescue groups aggressively campaigned for more awareness. They changed the language on spay and neuter literature and, eventually, the public’s mindset. In 1972, the ASPCA required sterilization for all adopted animals. 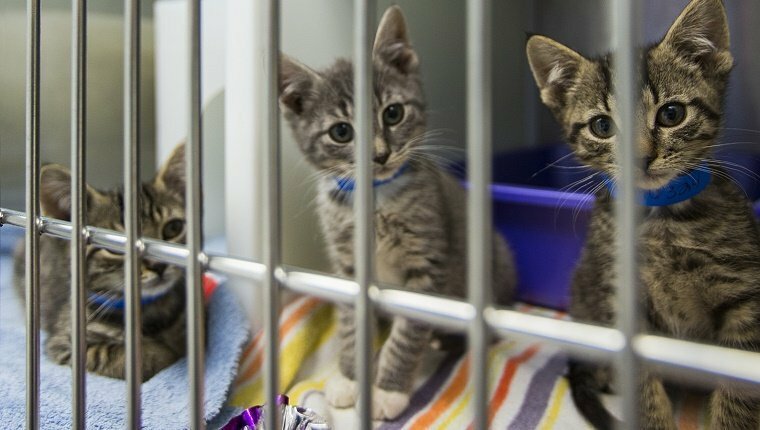 Shelter intake rates continued to drop, and feral cat trap-neuter-release programs emerged in the 1990s. The No Kill Movement—a movement that would’ve once been labeled absurd—gained momentum. Today, while there are still too many unwanted cats and dogs, the euthanasia rate has decreased to about 12.5 dogs and cats per 1,000 people—an almost 90% drop when compared to numbers recorded fifty years ago! Currently, scientists are researching even cheaper and easier ways to spay and neuter pets. Alliance for Contraception in Cats & Dogs, an Oregon-based nonprofit, has promoted the research of non-surgical sterilization methods, with a few even available today. California Institute of Technology scientists recently reported that a single injection managed to stop egg and sperm production in mice, rendering them infertile after two months. While we may not consider non-surgical sterilization methods as the norm, they may eventually replace current procedures. But despite our achievements, we still have so much to do. Millions of animals are still being euthanized at shelters every year, and while more people are spaying or neutering their pets than ever before, there are still many who don’t. The problem may seem overwhelming, but consider how far we’ve already come. Through the efforts of countless individuals and organizations, we’ve come a long way. We’ve gone from barbaric practices to an international movement seeking to save the lives of all cats and dogs. Our history proves that, together, we can make a difference. Do you think we will one day be able to reduce the pet population to a manageable level? Will you help spread the word during Spay & Neuter Awareness Month? Let us know in the comments below!